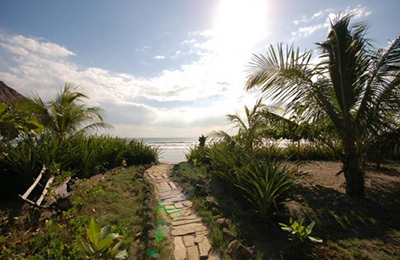 Maderas Beach Surf Camp - San Juan del Sur, Rivas Guests overall rating: ☆☆☆☆☆ 0 based on 0 reviews. 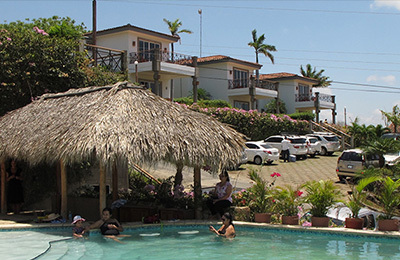 Located only 9 km from San Juan del Sur, a small fishing village plenty of supermarkets, bars & restaurants, shops, pharmacy, ATM, petrol station. 7 min walk from the best surf break in the area: Playa Maderas. 15 minutes by car from others surf spots: Playa Remanso, Playa Yankee. 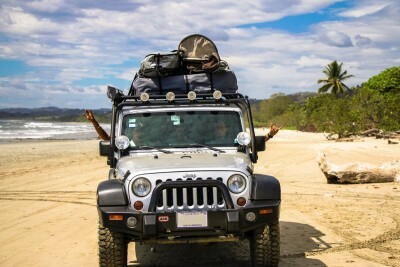 20 minutes from San Juan del Sur, La Chocolata or Pepesca road and just only follow the sings (really easy). There are rental car service in the airports (Managua and Costa Esmeralda). We provide surf lessons for those who want to learn how to step on to the water and surfers that want to improve having more speed and control in the green waves. Also for advanced surfers who want to go one step further in their technique and style. Professional and experienced surf teachers will coach you. They will get you to that next level and help you get the most from your surfing. Surfing, coworking & co-living in Central America with a vibrant Community of talented freelancers, surfers and digital nomads. Whether you are a marketer, blogger, designer, developer, entrepreneur, Instagrammer, artist, multi-talented digital nomad or anything at all you are welcome to come, stay, surf and co-work with the incredible people living in Central America, amazing atmosphere. 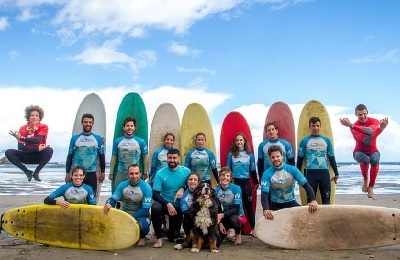 We have created this package combining surf and co-work, we believe surf is the best way to find inspiration and work better. Surf Club is the perfect place for adventurers and surfers who want to get to know Central America on a whole new level. Surfing is part of the DNA, and what better way to experience this region than with beautifully-designed accommodations and a professional, positive, laidback surf team? Join us with this package to enjoy some of the best locally-known, world-class surf spots and chill while you surf! Once you surf with Surf Club, you won’t want to surf anywhere else.